Vincent was born in Dayton, OH. He made his acting debut debut in 1998 in his first play, "Hughes & Blues", and his first lead role in a short movie called "A Symbol of Love". 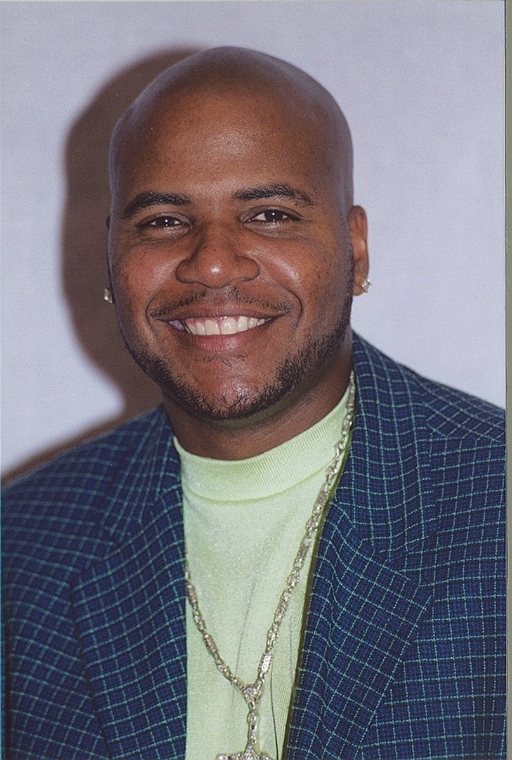 Vincent's other credits in Ohio include "Black Man Rising", "To Kill a Mockingbird", "Politics of Love", and Lawrence Fishburne's play, "Riff Raff". He also had a roll in the movie blockbuster "Traffic". After that time, he decided to move to California to further pursue his career in acting. You can see the four year old actor/model on the runway, on television, and stage. Be sure to look for him in these upcoming programs. A new movie called "In the House", featuring Steve Martin, and Queen Latifah. Vincent is striving on perfecting his craft. As he is grows, you can see the influences of a potential Denzel, Sidney, Lawrence Fishburne, Wesley or Michael Clarke Duncan come alive in him. Vincent attends City of Refuge (formerly Greater Bethany Community Church). He puts God and his family first, and believes that when people look in their mirrors, they should see a star, because we're all stars.